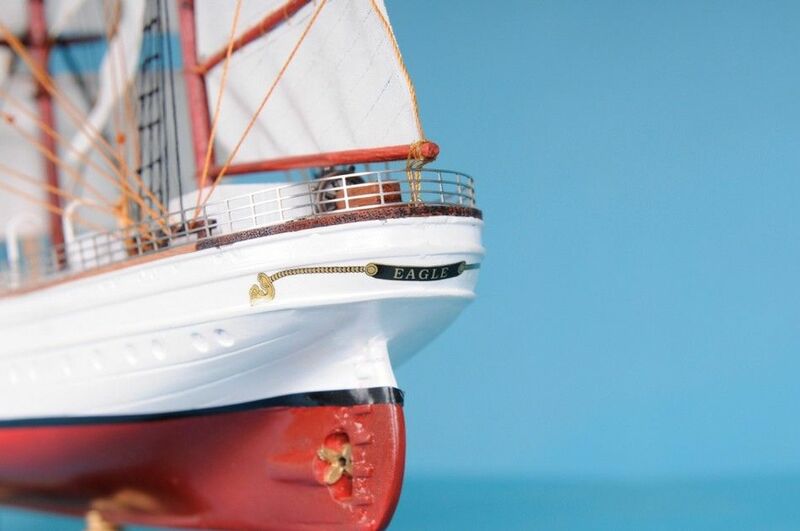 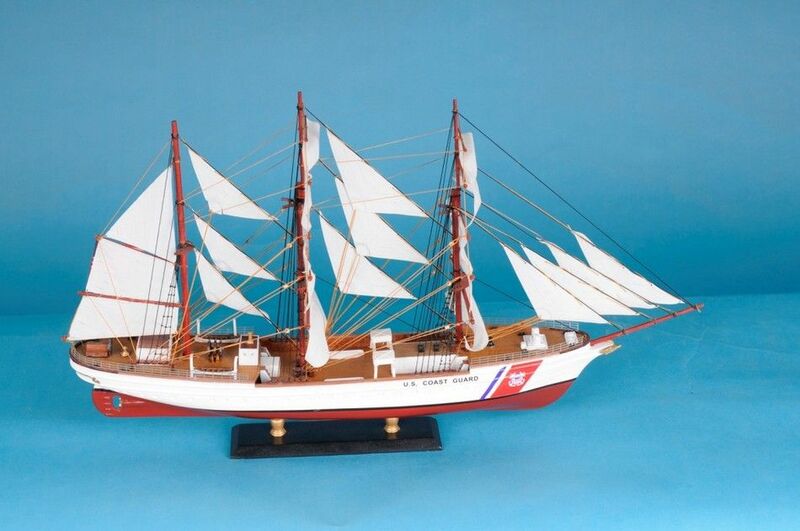 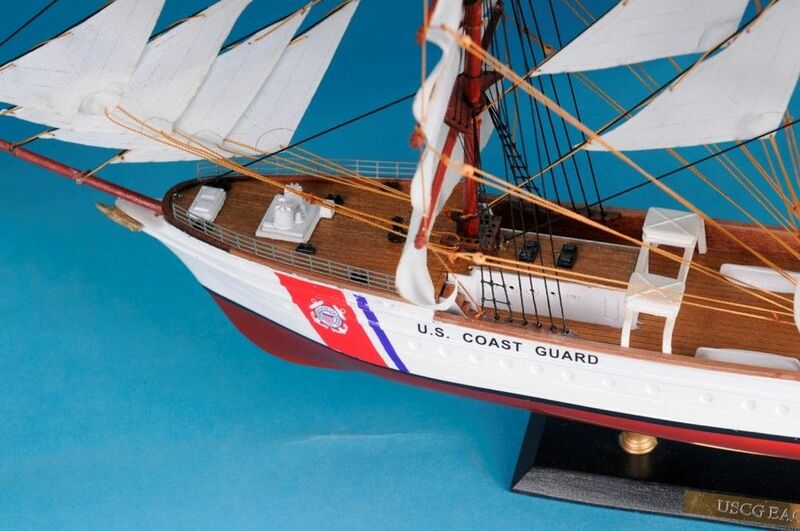 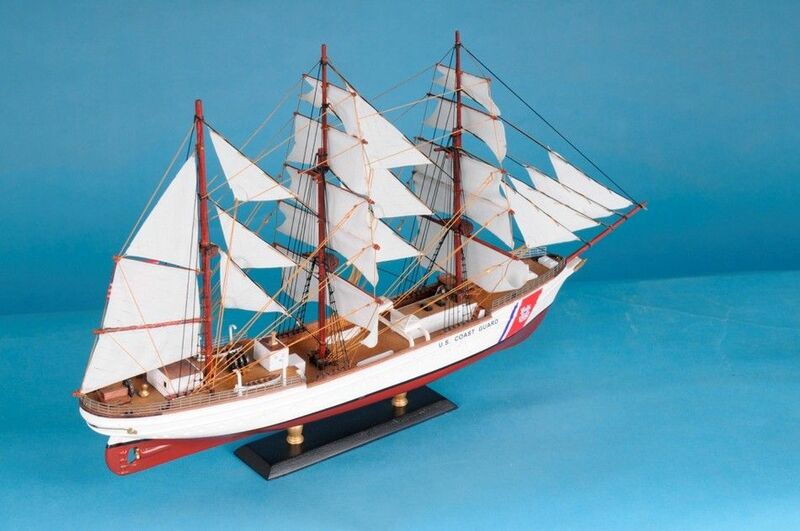 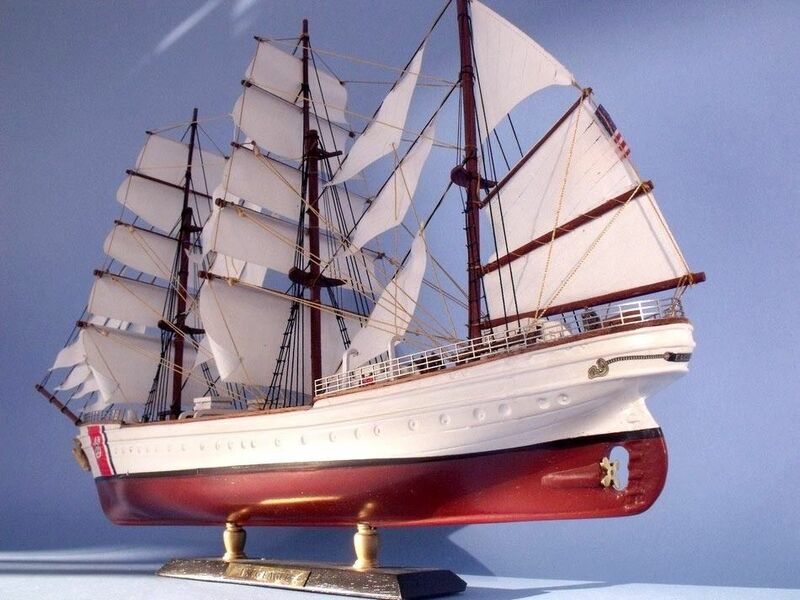 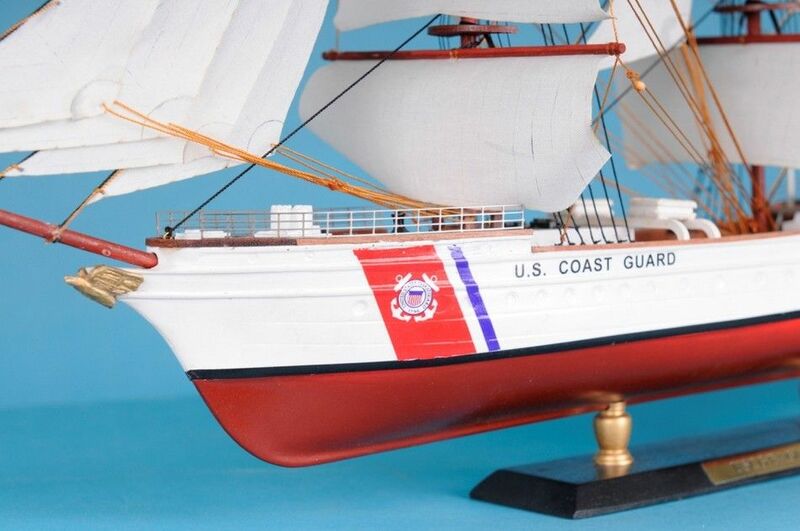 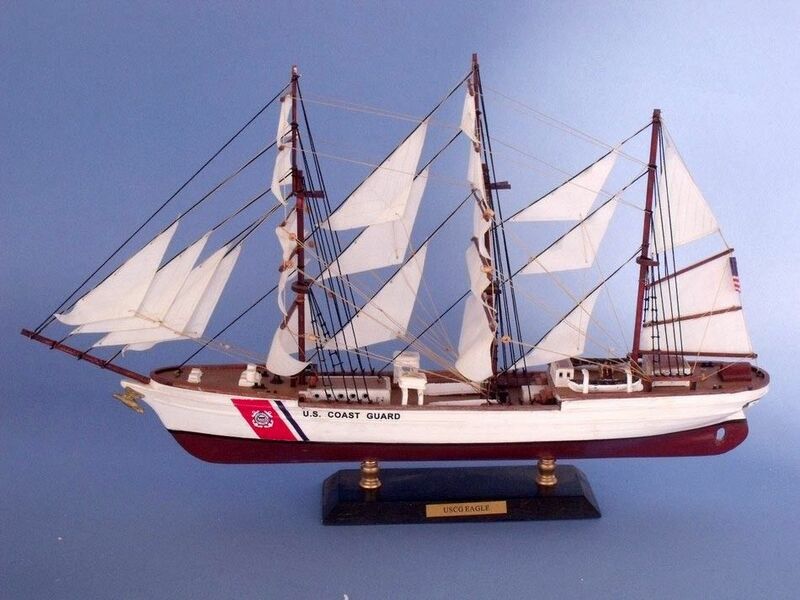 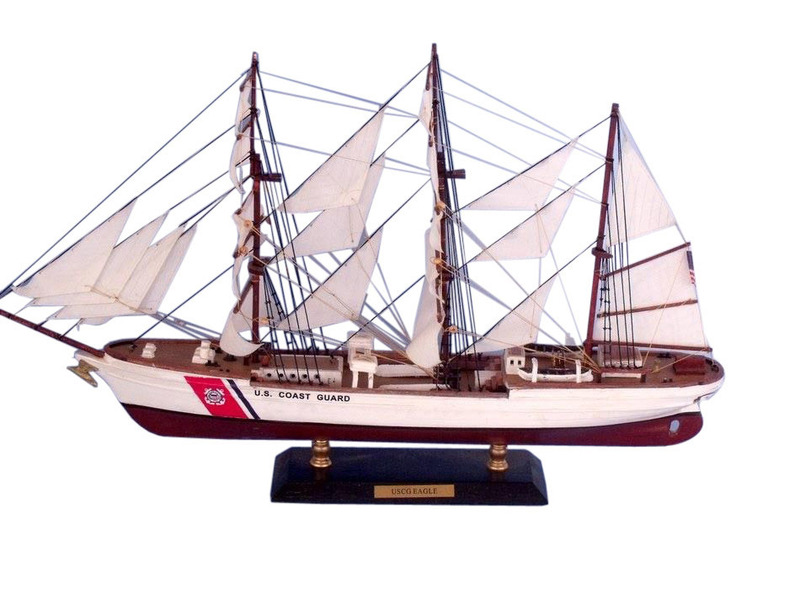 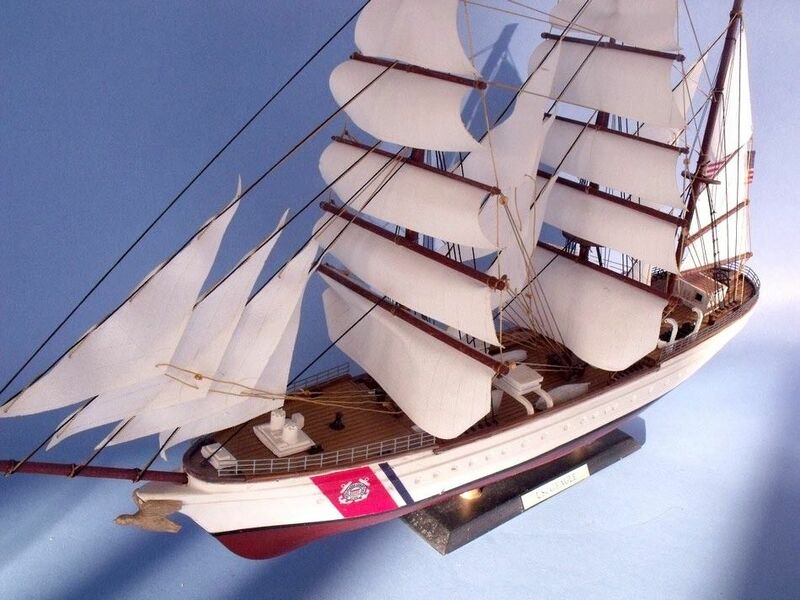 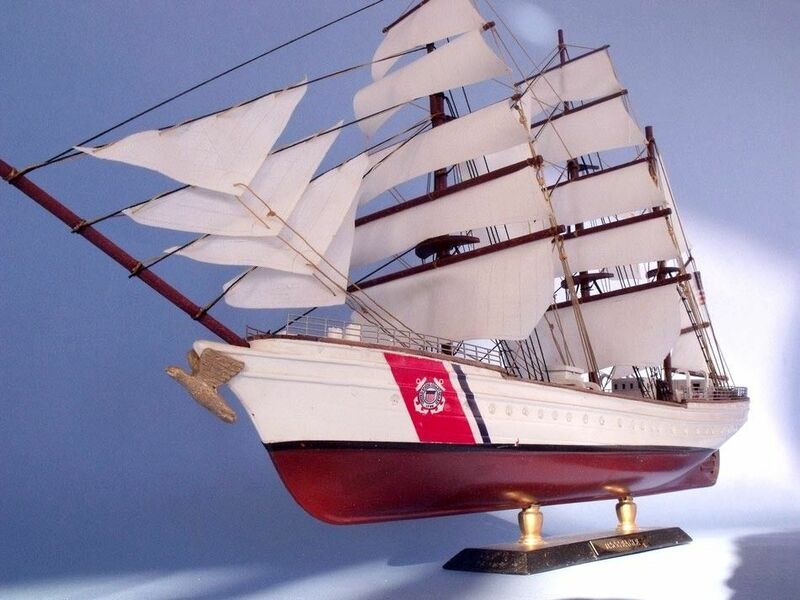 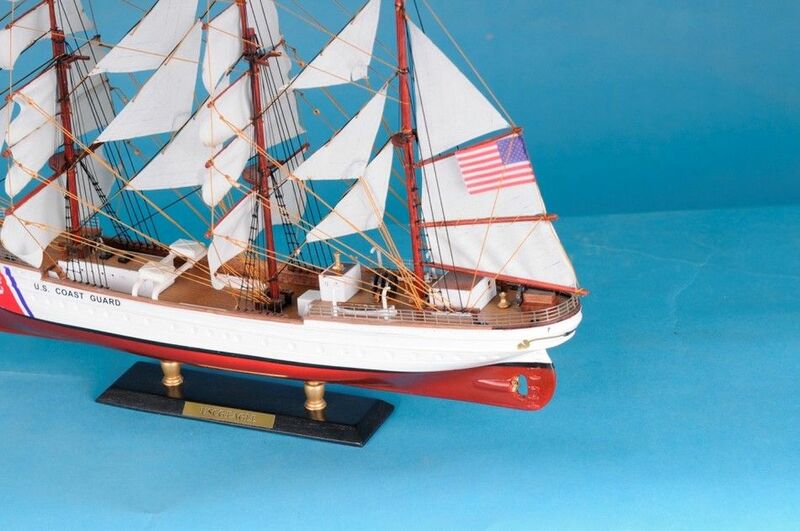 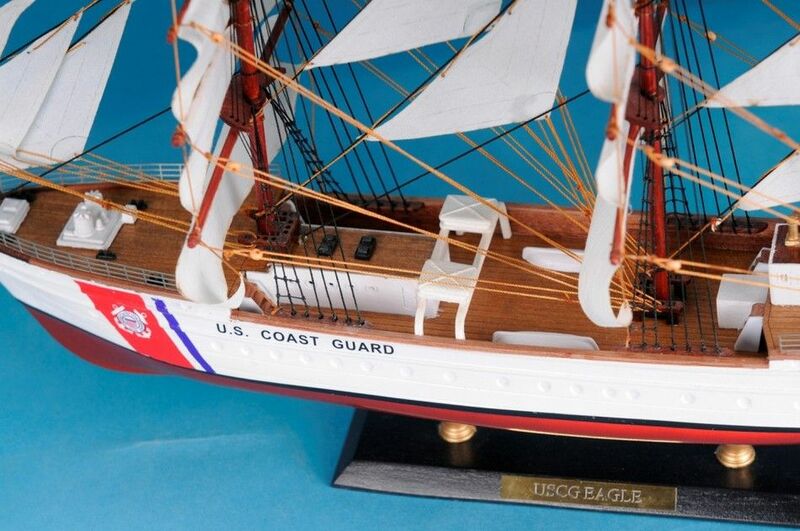 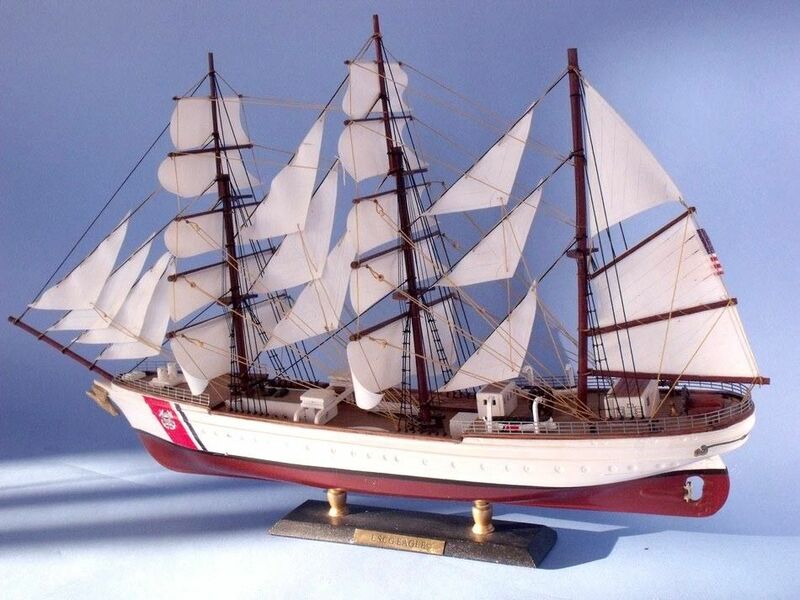 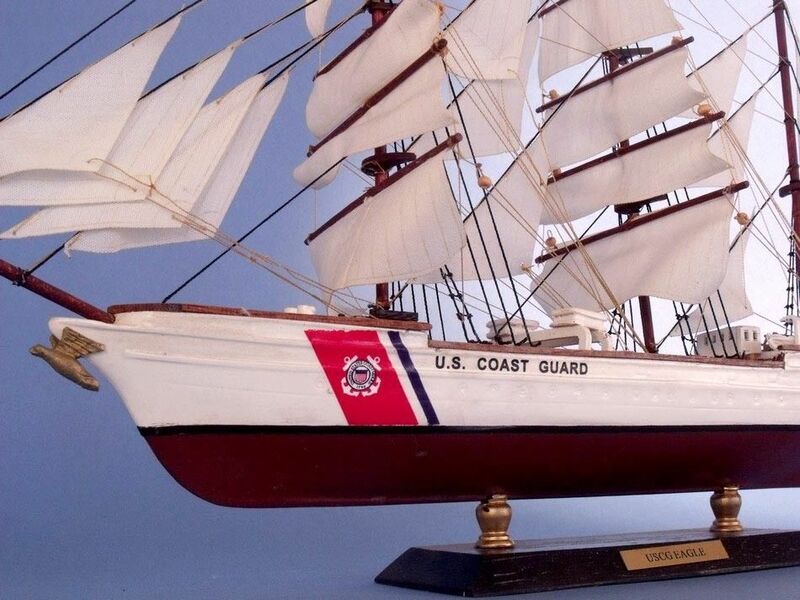 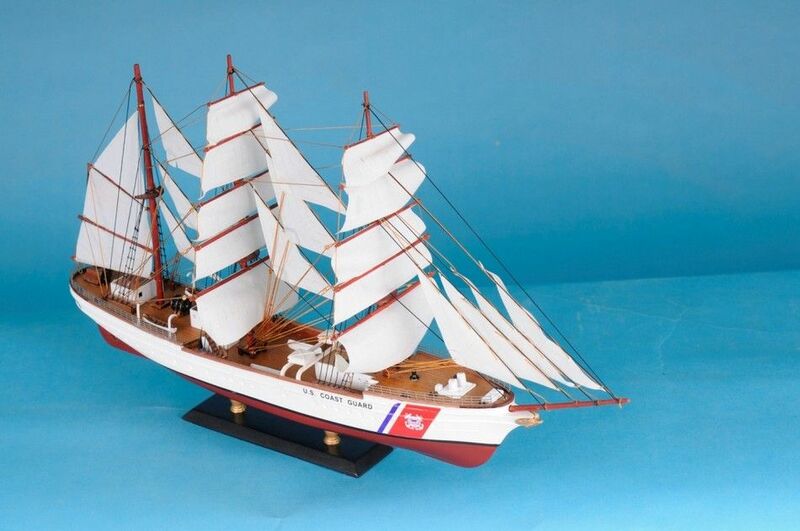 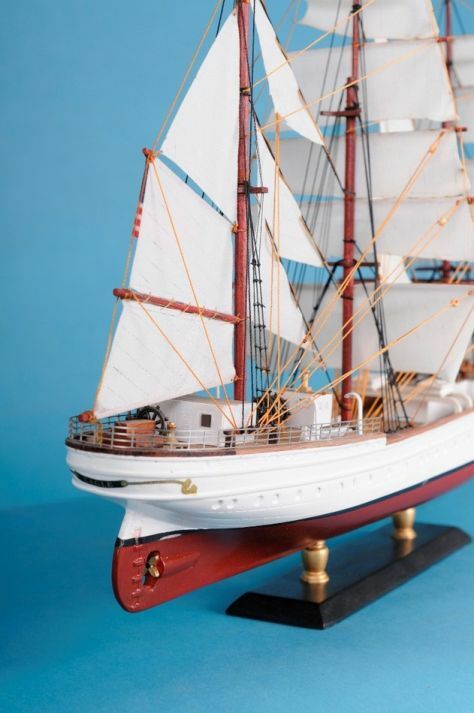 The USCG Eagle Limited 21" is a replica of the only active active commissioned sailing vessel in the American Military Service. 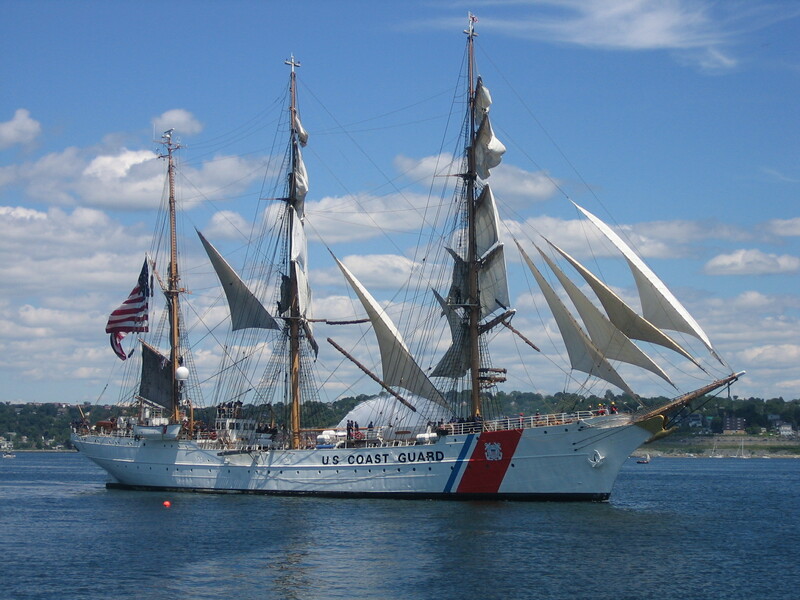 This 295 foot barque is used as a training cutter for future officers in the US Coast Guard. 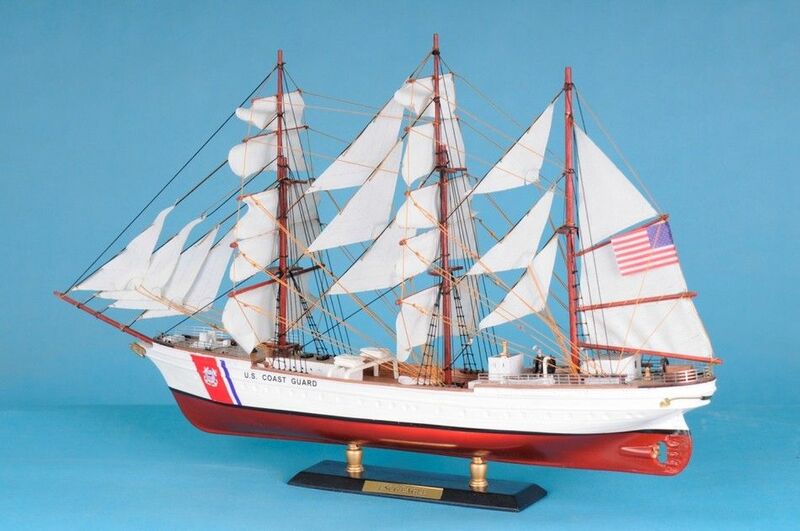 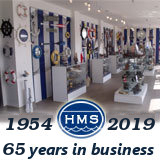 Known as "America's Tall Ship", the vessel has garnered the trust and admiration of Americans throughout the past seven decades. 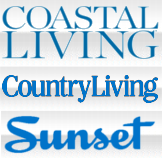 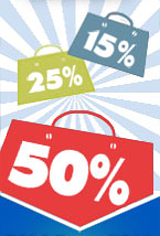 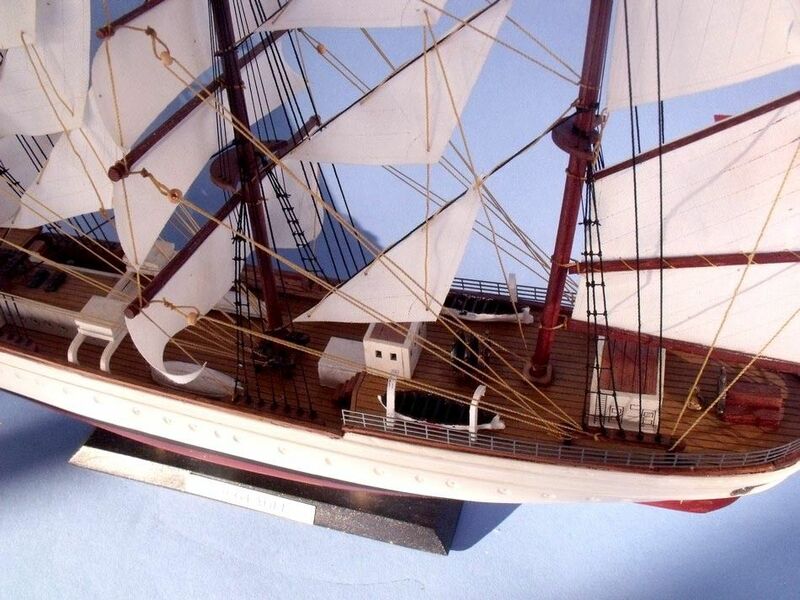 This in mind, our model builders have undergone a grueling process to create a model that is high in detail. 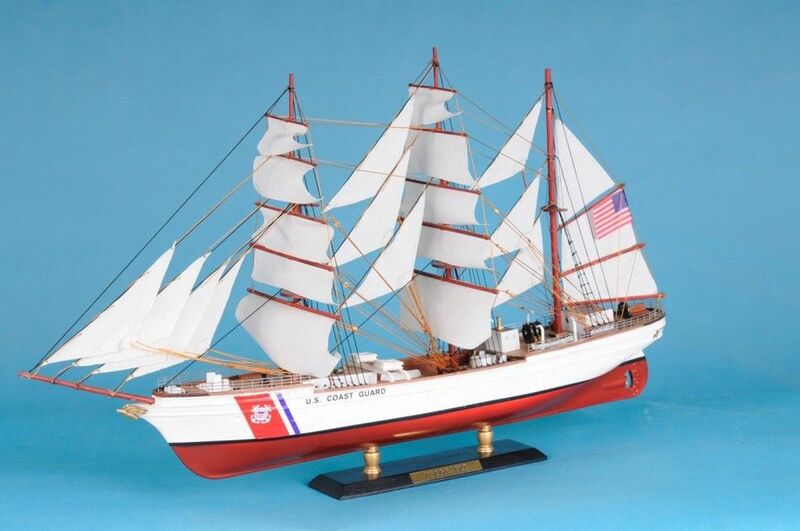 Give this as the perfect gift to any veteran or active service member, who have so bravely served our country.